Hey, everyone! Join me as we make our way through some of the latest and greatest releases in Jewish music! 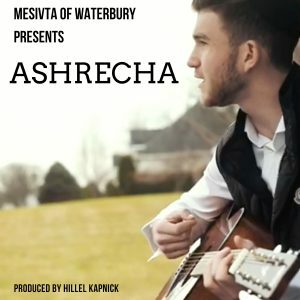 Waterbury Mesivta – Ashrecha – The Waterbury Mesivta has become well known for many things throughout the years, including their amazing rebbeim and talmidim. Over the last few years they’ve also become well known as a very musical yeshivah. I’ve had the pleasure of working with many Waterbury bachurim, and I can attest to the true talent in this Connecticut yeshivah. 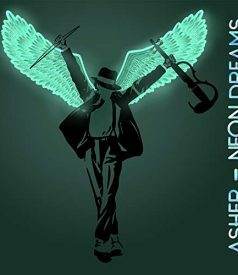 I was privileged to produce this track, which features the composition and vocals of Shimshy Golomb along with Noam Gelb. It was released along with a music video produced by ShimonF Photo and Video, l’zecher nshmas R’ Aryeh Yosef Golomb. 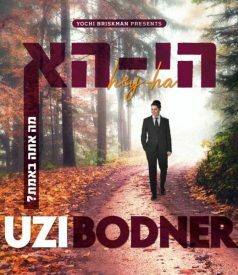 While you may expect a song released l’zecher nishmas someone to be slow and intense, this midtempo track is filled with energy that will definitely uplift you. 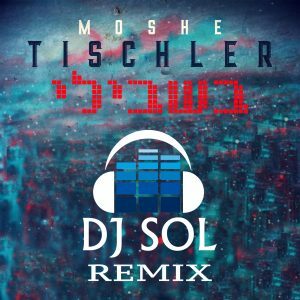 Bishvili Remix – DJ Sol and Moshe Tischler – After the huge success of Moshe Tischler’s debut single “Bishvili”, DJ Sol decided that wasn’t enough. He has taken the popular track and added his own special flavor to it. Get ready to dance! Stand Up For Each Other – Simcha Leiner – You may have seen videos of chuppahs featuring large choirs, and you may have even seen videos of concerts over the years with each choir featuring more members than the last. What you haven’t experienced is 1001 voices singing at the same time! Now thanks to Simcha Leiner, we can have that experience! 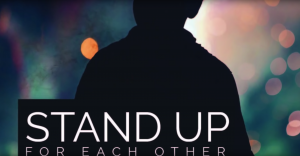 Simcha’s latest single “Stand Up For Each Other” is a beautiful English song reminding us how much stronger we are when we all work together as a team. This was produced by Yochi Briskman and features boys’ choirs from schools around the United States, totaling 1001 voices joined together! 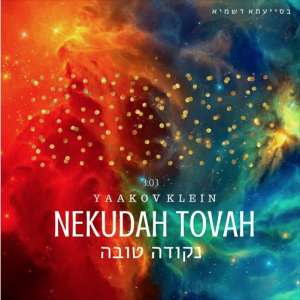 Nekudah Tovah – Yaakov Klein – Yaakov Klein has made his mark as the author of Sparks from Berditchev and through his shiurim and weekly parasha lessons. Following the release of this amazing new single, I would advise him to add the titles of musician and composer to his resume. This track was produced by Mendy Portnoy and mixed and mastered by Ben Wallik. It delves into the message brought by Rebbe Nachman of Breslov who always stressed that in every person there is always a nekudah tovah, a good point. The song teaches us to focus on good points, especially when feeling down, and in this way, we can always have something to be happy about! 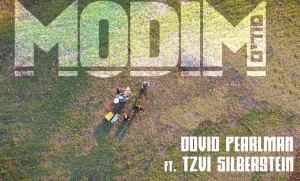 Modim – Dovid Pearlman ft. Tzvi Silberstein – From Miami Boys Choir soloist and featured vocalist on the Miracles album, to performing at concerts with some of the top performers in the Jewish music industry, Dovid Pearlman never ceases to amaze us. This track, produced by Doni Gross and featuring superstar Tzvi Silberstein, will keep your foot tapping to the beat and your head thinking of things to be thankful for! 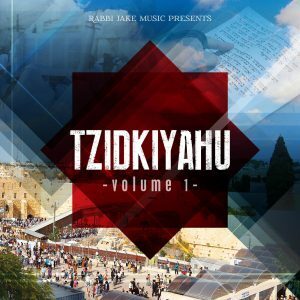 Tzidkiyahu – Mi Adir – With the release of Tzidkiyahu’s album comes this single, “Mi Adir”! 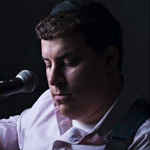 While you would expect a song using words traditionally sung at a chuppah to be slow and drawn out, Tzidkiyahu throws us for a loop and gives us an exciting, new tempo. This track was arranged by David Schroeder and is perfect for Jewish music enthusiasts who are looking for something exciting and out of the ordinary. After hearing the single, go check out the rest of the album which features something for everyone, from slow intense ballads to songs that will have you dancing around the room!